While Kara can’t pinpoint exactly when Toby was bit, she now knows what signs to look for. Here are other symptoms and recommendations should your pet be bitten by either a spider or a snake. If you encounter your pet displaying any of these signs, call the Pet Poison Helpline and be ready to describe the incident, as well as any symptoms (note: your Healthy Paws policy covers poison hotline charges). Most household spiders are not considered poisonous, however there are two that are very dangerous and are common to North America: the black widow and brown recluse spider. If you see your dog or cat playing with a spider, quickly move your pet to a different area and watch for the above symptoms. Vets and scientists recommend moving the spider to a more environmentally-friendly location (and away from humans and animals). Just like humans, black widow spiders are very dangerous and poisonous to dogs and cats. They’re found all over North America with the exception of Alaska, and females are larger and much more toxic (males are generally considered non-toxic because of their small fangs). Urgent treatment is necessary as your vet will need to administer an antivenom, IV fluids, anti-seizure medications, anti-inflammatories and hospitalization. This could be a fatal situation depending on the time lapsed and size of pet. The brown recluse spider is traditionally found throughout the Midwest region of the United States and sometimes in the Southwest. The venom in brown recluse spiders varies tremendously so one spider may be more toxic than the next. There is no antivenom for this poison, and vets will treat symptoms and admit the pet for hospitalization. Depending on the strength of the toxin in the spider, this can be a fatal bite. Snakes can be found almost everywhere in the world but especially in tropical and desert climates. If you are planning on traveling with your dog to an area that is known to have snakes, do some research prior to know what species are in the area. If you live in an area with predatory and poisonous snakes, keep cats inside and dogs on a leash when they are outside. Avoiding areas with low shrubbery that can conceal snakes easily and in tropical areas, remember that aquatic snakes can pose a threat. 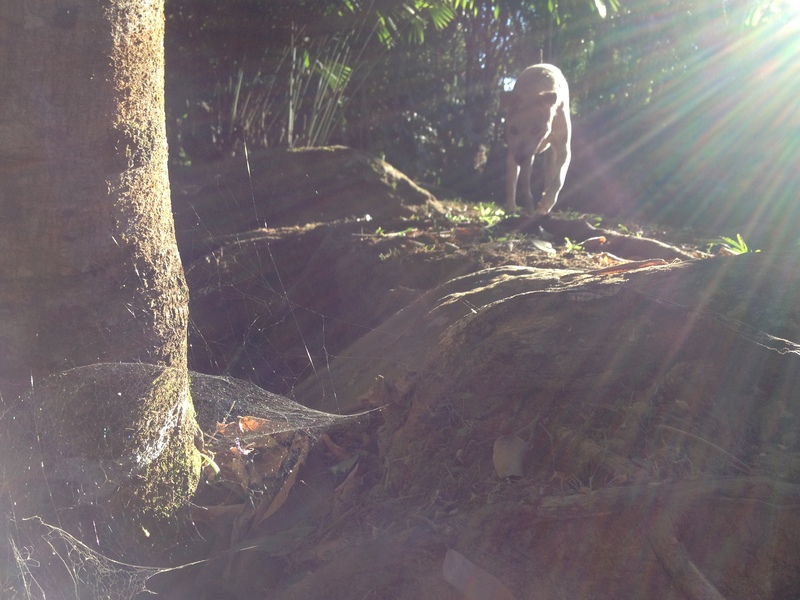 Prevent your dog from wandering into undergrowth that could be hiding snakes. Even when camping and hiking, leashing your dog can prevent snakebites. 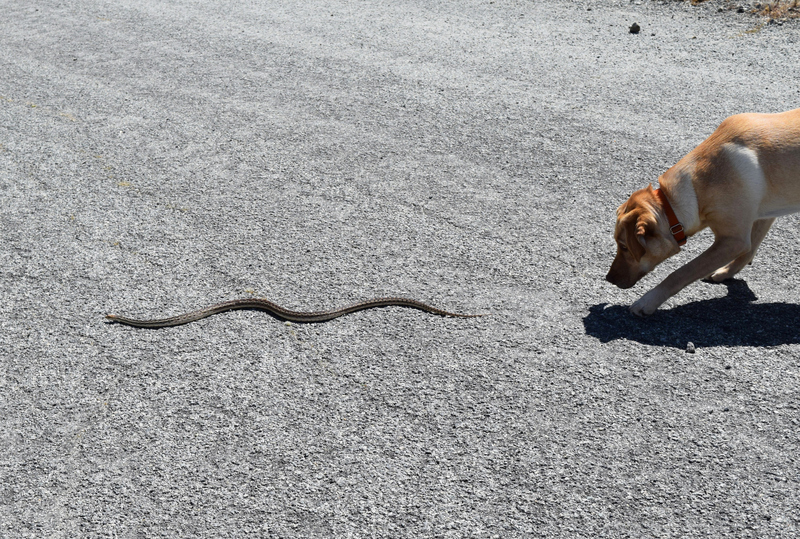 Making sure your dog obeys the command, “Come!” If a snake does cross your dog’s path, it’s important for you to immediately recall your dog – and for them to oblige. If your dog is bitten by a poisonous snake, he will need immediate veterinary attention. Unfortunately, very small dogs and cats run the risk of being consumed by larger snakes. Depending on where you live, a rattlesnake bite vaccine may be available, however chat with your vet about it first. Do keep your dog calm and try to restrict his or her movement. This can slow the spread of the venom. Do not apply ice to the swelling caused by the snakebite. All snake bites will need veterinary attention, as it is a wound that will need care. Poisonous snakebites will require antivenom/antivenin. The best thing to do for your pets is to prevent snake and spider bites, however that’s easier said than done. 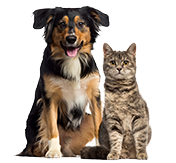 In the event of an emergency, act quickly and take your pet to a veterinarian right away. Emergencies caused by snake and spider bites need quick thinking and action. 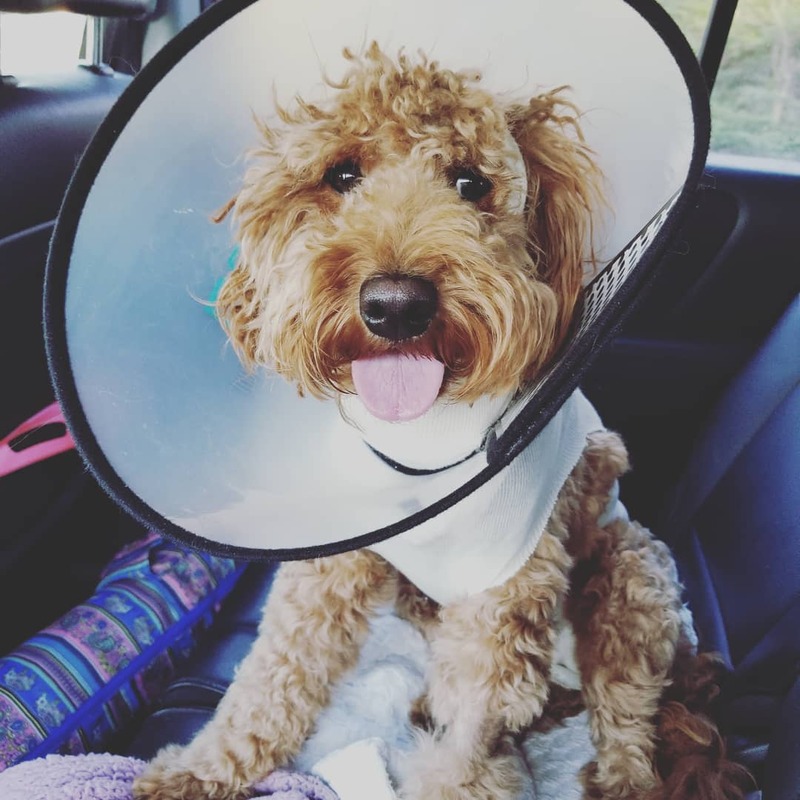 By enrolling in pet insurance you can save up to 90% on vet bills, so you can say “yes” to life-saving procedures at the vet and get the critical care your pet needs. Start by getting a free quote.